REGISTER by midnight October 4, 2018. For more about the workshop visit this pdf link. 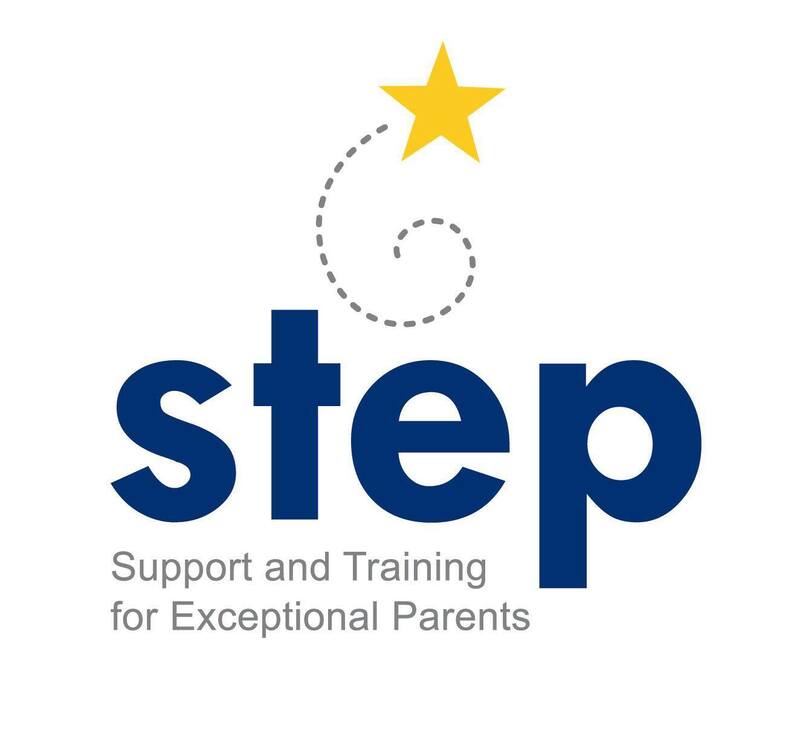 How to express parent concerns and ensure they are addressed by the IEP team. Strategies to prepare for effective participation in IEP meetings for their children and youth with disabilities. Please let us know if you will need any form of disability accommodation.